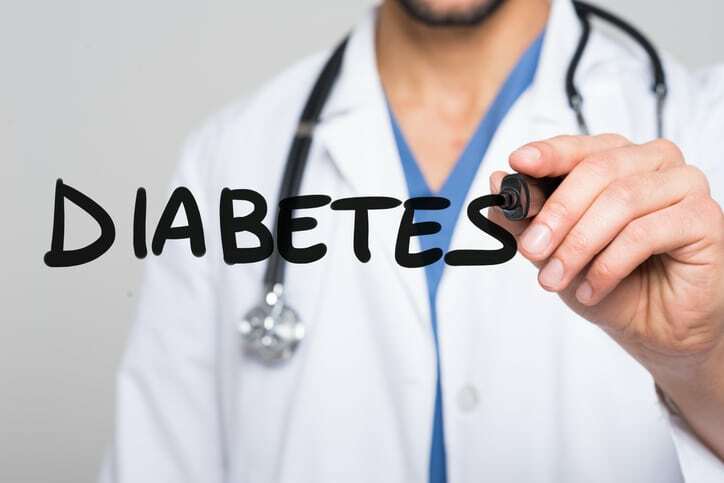 Diabetes is a chronic condition that affects more than 30 million people in the United States with more than 1 million people being diagnosed each year, according to the American Diabetes Association. To address the problem locally, the Southington Community YMCA is launching the free 12-week Diabetes Prevention Program in collaboration with Hartford HealthCare. The Diabetes Prevention Program will begin Tuesday, Sept. 18 and be held Tuesdays and Thursdays from 12:30 to 1:30 pm or 7 to 8 pm at the Spirit, Mind and Body Center, 130 N. Main St. This health initiative is made possible through a grant from the Bradley H. Barnes and Leila U. Barnes Memorial Trust of the Main Street Community Foundation. Each Diabetes Prevention class will include a presentation or guest speaker who will address various aspects of type 2 diabetes, discussion and 30 minutes of physical activity. Participants will learn more about healthy eating, realize accountability and be able to track their food intake using food journals. A certified instructor will aim to bring out the physical best in all participants, providing group support in a friendly, non-threatening environment with opportunities to socialize and make new friends. Hartford HealthCare medical professionals including registered dietitians, pharmacists and an advance practice registered nurse will present on topics including healthy cooking, medication and cardiovascular risk associated with diabetes. This small-group program, which has been offered at more than 200 Ys across the country, has helped thousands of people reduce their risk for developing type 2 diabetes. While diabetes cannot be cured, prediabetes can be reversed with education and physical activity. The group approach has been effective in helping people with prediabetes to eat healthier, increase their physical activity and lose weight, which can delay or even prevent the onset of the disease. “This program is an important step in the education and prevention of type 2 diabetes and we are excited to have it available to both members and non-members to benefit the community as a whole,” said Jolene Miceli, Healthy Initiatives coordinator, Southington Community YMCA. Individuals should be at least 18 years old and meet at least one or more of the following criteria: adults who have been told they are at risk for developing type 2 diabetes; adults who have been told they are overweight (BMI>25); or have a blood test result in the prediabetes range during the past year. Registrations are taken on a rolling basis. For more information or to get started, sign up at the Southington Community YMCA, 29 High St., or contact the Y at 860.628.5597.